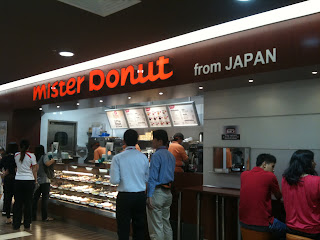 ewinee.com: MISTER DONUT JAPAN NOW OPENED IN JUSCO 1UTAMA! DOUGHNUT!! MISTER DONUT JAPAN NOW OPENED IN JUSCO 1UTAMA! DOUGHNUT!! Mister Donut from Japan is now in Jaya Jusco 1 Utama!